An advanced software tool that allows you to make quick and simple 'what if' comparisons for material and supplier substitutions. Cost Modeller works seamlessly with Enterprise Estimating to allow each bid to fine tuned to arrive at the best price for the client and a sensible profit for you. 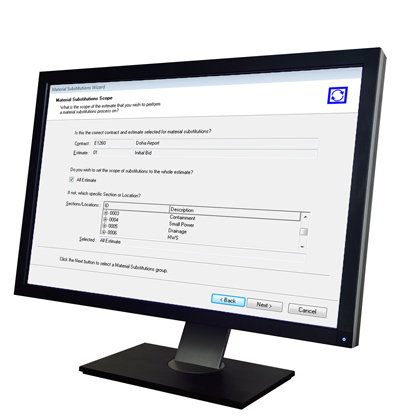 For more information about Cost Modeller, you can request a demo or view features.